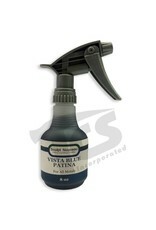 Vista patinas are a two part patina combined in one solution. First, a traditional base patina reacts with the metal to produce a beautiful green on bronze, brass, and copper, or an exquisite rust on iron and steel. Then, colored oxides are added to this base resulting in a unique marbled patina. 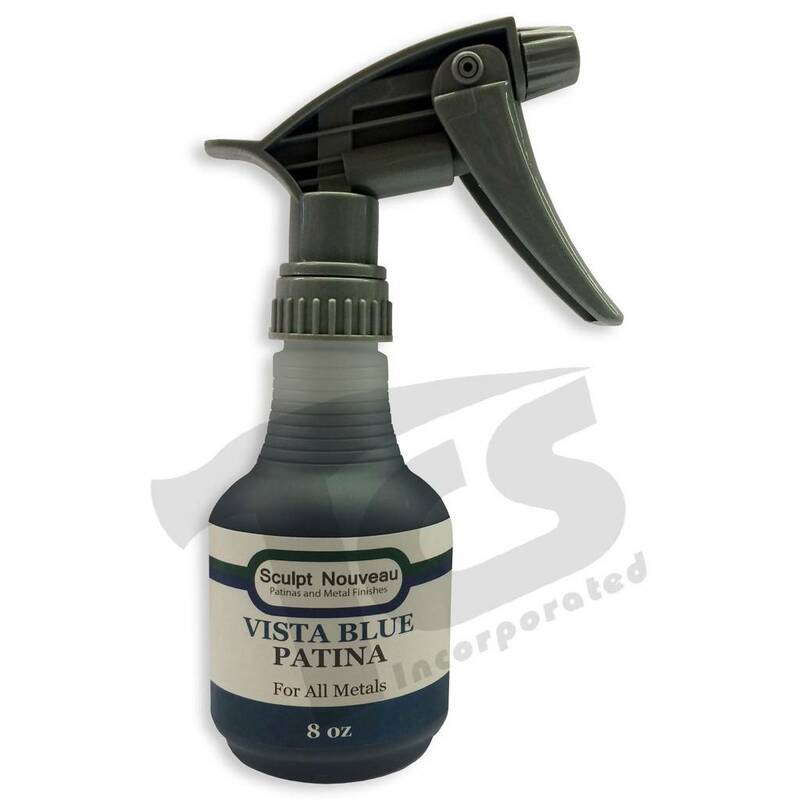 There is one exception in the Vista Patina category, and that is the Vista Green. There are now two formulas for this color: one for nonferrous metals (bronze, brass, and copper) and the other for ferrous metals (iron & steel). Please make a note of this when ordering. Vista Patinas are only shipped by ground.